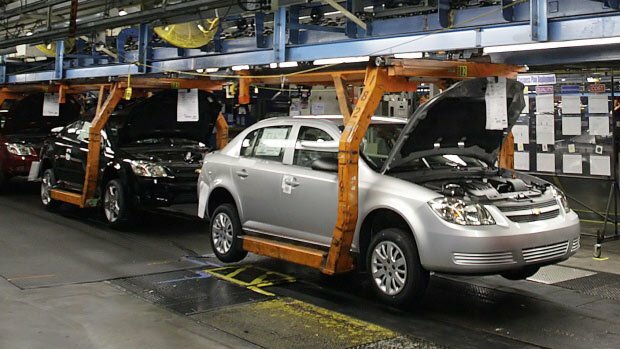 General Motors (GM) expects to spend nearly $300 million in Q1 2014 to repair vehicles affected by its recent recalls. GM set aside the amount on Monday as it announced three separate recalls affecting nearly 1.5 million vehicles. 1.18 million vehicles, including 2008 – 2013 Buick Enclave and GMC Acadia, 2009 – 2013 Chevrolet Traverse and 2008 – 2010 Saturn Outlook, over problems with deployment of side airbags. 303,000 Chevrolet Express and GMC Savana from the 2009 – 2014 model years with gross vehicle weights of 10,000 pounds or less as they do not comply with a head impact requirement for unrestrained occupants. 63,900 Cadillac XTS full-size sedan from the 2013 and 2014 model years to fix a problem that could lead to overheating, melting of plastic components and a possible engine compartment fire. GM is under pressure over its handling of a recall earlier this year that involved faulty ignition switches which could turn off the engine and disable airbags.